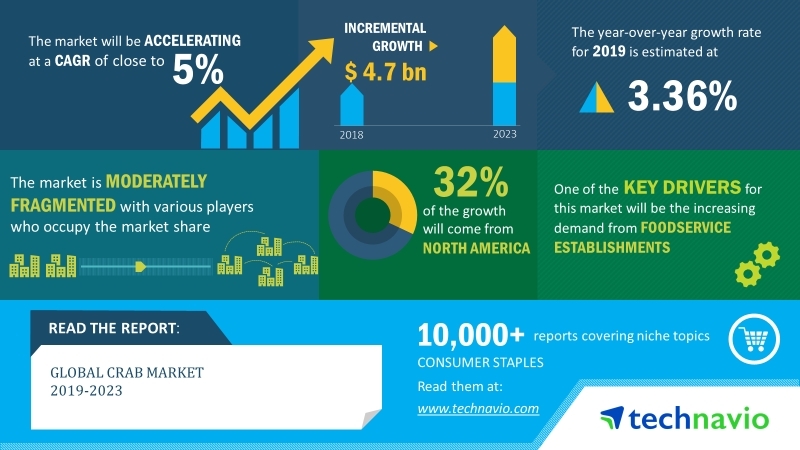 the period 2019-2023, according to the latest market research report by Technavio. marketing campaigns, and the emergence of numerous foodservice outlets. business-to-business (B2B) and business-to-consumer (B2C) operations. customers and venture into the growing online retail format. a senior research analyst at Technavio. Europe, South America, and MEA). foodservice chains in the US, and Canada.